The purpose of this paper is to clarify the use of the recently published IEEE 1584, “Guide for Performing Arc-Flash Hazard Calculations”. The paper also discusses the reduction of arc flash hazards by the current limitation of molded case circuit breakers. 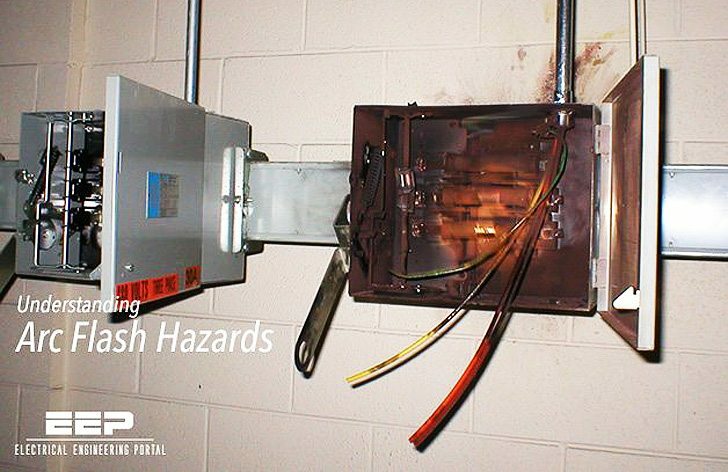 Understanding arc flash hazards is a critical element in order to reduce the risk of electrical accidents and personal injuries. This Spreadsheet uses the formulas stated in the Guide to automatically perform the calculations to obtain incident energy, and arc flash hazard distances. The present paper provides an expanded explanation of the Guide/Calculator with the objective of simplification. The paper also approaches possible methods for including the impact of molded case circuit breaker current limitation into the calculation methods. The subject of breaker clearing times in the presence of arcing faults will also be addressed. The paper concludes with a discussion of circuit breaker applications for arc flash reduction.